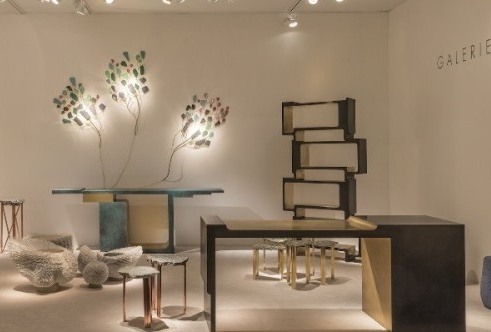 Studio MVW represented by Galerie BSL presented his collection XiangSheng at PAD London. 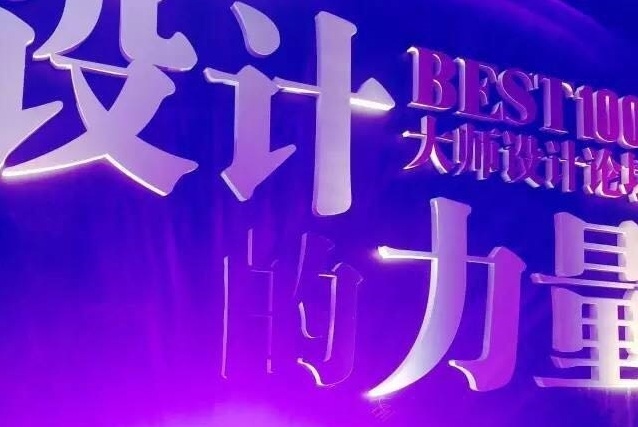 Studio MVW awarded by the Magazine Residence as Best agency of the year 2016 in the category Best Renovation Project in China! 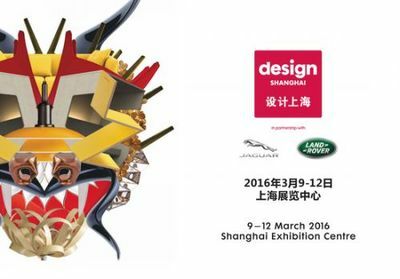 Innovative Shanghai-based design studio Design MVW unveils its newest creations at Design Shanghai 2016, China’s premier interior design event.